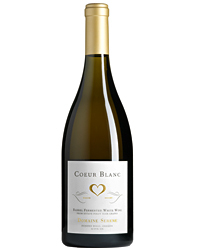 When the weather is warm, a cool white wine is a no-brainer. But as the temperature climbs, the options shift. Here, a guide. This just might be the perfect temperature. Enjoy it with a rich white. Bottle to Try: 2008 Beringer Private Reserve ($37). 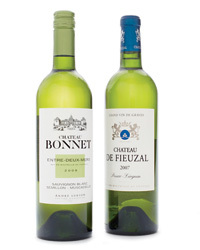 Time for the ultimate green-salad or vegetable-friendly white. Bottle to Try: 2008 Weingut Fred Loimer Lois ($14). OK, now it's hot. 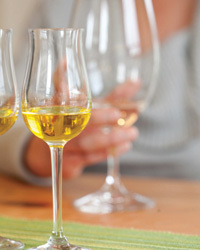 The fix: a cold, zesty and citrusy white wine. 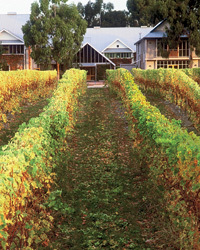 Bottle to Try: 2009 Clifford Bay Awatere Valley ($10). When the weather is really steamy, stick to a wine that's low in alcohol. 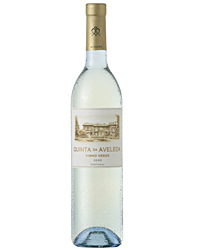 Bottle to Try: 2009 Quinta da Aveleda ($10). Only a madman drinks wine when it's this hot. Jump in the pool with a cold lager. Bottle to Try: Stella Artois ($10 for 6-pack).